You already know that having an online presence impacts the success of your business operation. One point that you may not be particularly clear on is the role that search engine optimization (SEO) plays in that process. Even though the major search engines are constantly updating the algorithms they use to prioritize searches, SEO is most definitely not dead. If anything, it is more important now than ever. Here are some of the reasons why you need an SEO expert to help you structure your online presence to reach its potential. While you may use strategies like splash pages and social networking sites to build audiences, they all point back to the main jewel in your online arsenal: the company website. It is not enough to build an amazing website and then hope people find it. What you must do is include elements in the website design that capture the attention of search engines. That’s where your SEO efforts come into play. 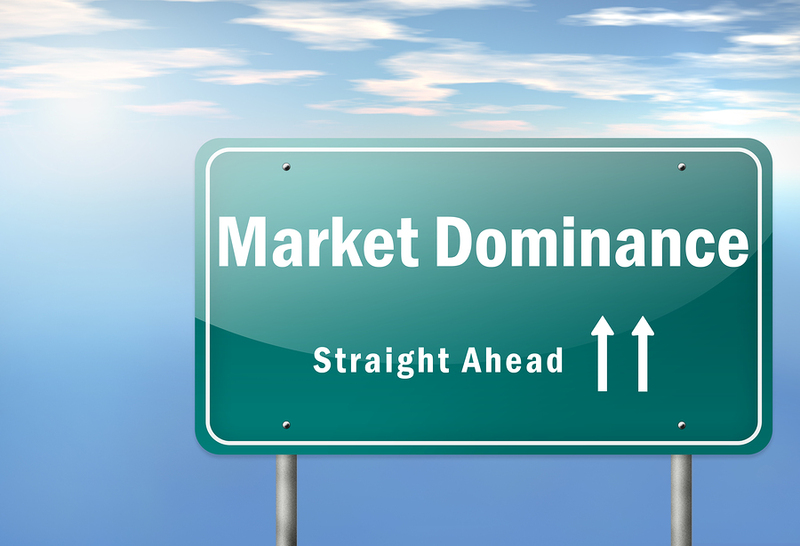 Learn which pertinent keywords to include. Create content that is relevant and meaningful. Get the attention of search engines. If your site is contains the products and/or services users hope to find when they enter a search phrase into a browser, then you have a very good chance of finding your site at least on the first page of the search results. When you have done a great job with SEO, your site will show up in the top three results, something that will drastically increase visits to the site. It is extremely difficult to take an existing website and then plug in certain SEO aspects. 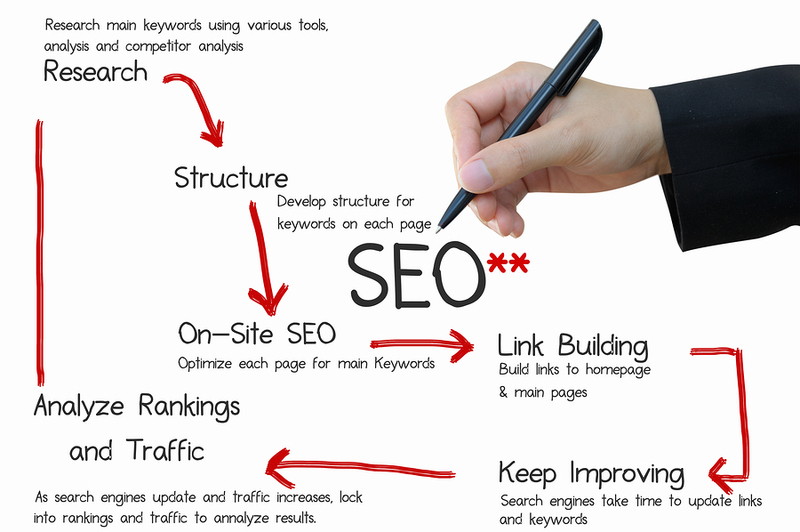 To really get the best result, the site must be designed from the ground up with SEO in mind. After all, you would never attempt to bake a meatloaf first and then add the breadcrumbs, would you? Think of SEO as the bread crumbs that holds all the other ingredients of your website together and the result will be much more effective than you dreamed. Create a helpful and informational meta tag. Make it enticing enough that users will want to click on your site. Descriptions and tags require just as much consideration as the content and images on your web pages. An SEO expert can show you how to make the most of these tools and increase traffic to your site. Many business owners are surprised to learn just what goes into the ranking of a website, a blog, or a page. In fact, search engines use at least a couple hundred different criteria to determine where a page ranks in the search results. While using the right SEO keywords in your page text will help, there is much more to consider. This is where understanding all of how SEO works will make a huge difference. You have to understand what will attract the right type of attention and drive your site higher in the results, as well as what could leave you on the back page of those results. Be aware of what is working right now today. 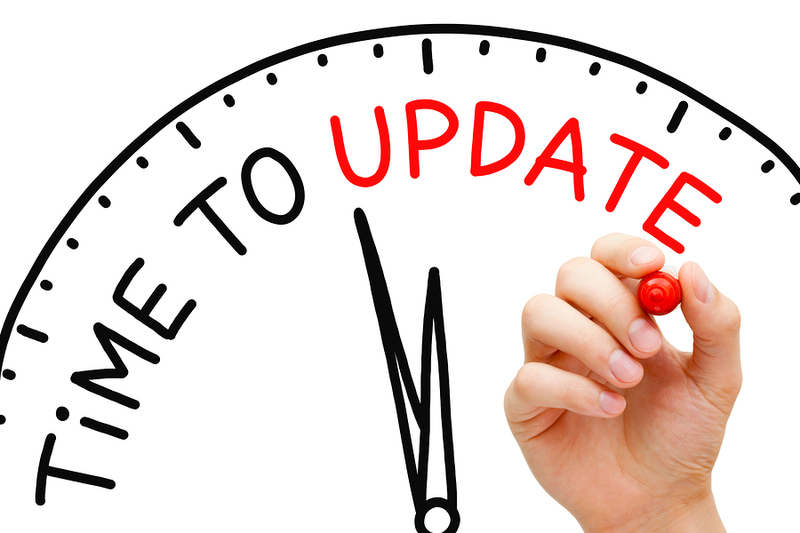 Update your strategy before these changes are implemented. While this takes time, it will mean your SEO strategy will be ever-evolving and continue to be successful into the future. Your website, blog, or other form of online presence is to convey something of value to other people. In terms of a business, you want to educate, entertain, and ultimately convince consumers that what you have to offer is what they need to buy. Unless you establish some degree of credibility with those consumers, your efforts will go nowhere. SEO is one of your most powerful tools for gaining attention, establishing rapport, and ultimately earning credibility. Based on how well you use the right type of search engine optimization to tell who you are, what you offer, and why it matters, you engage the visitor long enough to make your point. If that point resonates with the prospective buyer, he or she will give you a try. Assuming your products deliver on the promises made, then you have gained a loyal customer who will stay with your for a long time. A key component in establishing your credibility is link building. The more links to your site that can be found on other credible sites, the better it is for your site’s reputation. Also, you want the links to be natural and not forced. Google and other search engines take all of these factors into account when ranking your site. There are older methods of SEO that worked fine in years past, but they left many Internet users feeling a little cheated. One of those strategies is referred to as keyword stuffing. Older algorithms did not just look for keyword(s) that related back to the phrases users employed for searches. They also looked for multiple uses of those phrases. That meant if you included a commonly used search phrase in your text, the odds of that page showing up high on search results were very good. And the more you used those phrases the better. Today’s algorithms are much more sophisticated, and the focus is on content that is useful to the reader. That means keyword stuffing and similar approaches no longer help to place a site or page high in the results. In fact, if you overdo it with certain phrases, there is a good chance that one or more of the search engines will penalize your site and drive it lower into the results. The right kind of SEO strategy helps you avoid this mistake and improve the odds of coming out on top. Back in the day, there were those who predicted that traditional advertising would become obsolete. That has not happened. Instead, there are more options than ever to get your business and its products in front of the customer. Some of those additional options are related to the use of SEO on social networks. In recent years, major social networking sites have opened up a whole new way for business owners to reach customers. Establishing a company account or page on a social network site means the chance to build an audience by word of mouth. People can choose to “like” or “follow” the page and keep up with the posts that are added on a regular basis. Along with making posts that entertain and inform, it is also possible to include links back to specific pages on your website. You can even call more attention to your posts by including a keyword prefaced with a hash tag. What this does is allow anyone using the search feature on a social network to learn about your page, visit it, and then follow it and the links you included in your posts. Hash tags must precede words directly related to your content. Less is more. Only use one to three hash tags per post. 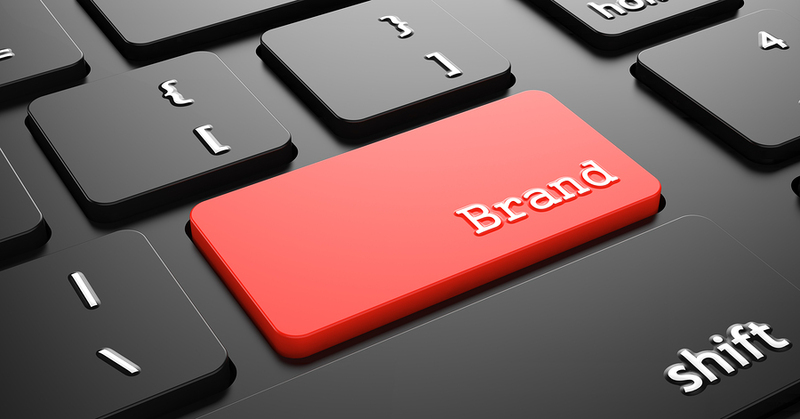 Your brand may be well respected, and that’s great. The thing is there are other brands out there that are also known to users, and they have no problem comparing the quality and pricing of your services with those competitors. You cannot rely on the reputation of your brand alone, since just about everybody is looking for a good deal. Think of how your product descriptions would show up in search engine results, provided you use the right keywords and key phrases. Higher placement in those results means that your offering has the chance to make a positive impression on comparison shoppers before anyone else can do so. You have effectively set the standard by which all other competitors will be judged. Unless they can come up with some strong incentives, many of those shoppers will return to your site and place an order. The right type of SEO effort gets people to visit your site once and decide that it is worth coming back to again and again. If you have used the right approach and the consumer believes that your site offers the benefits that were promised based on the search results, there is a good chance of it being bookmarked. Rather than having to find it with another search, the user will simply click on the saved link. Keep in mind that saved link can be shared repeatedly with others. The person who found your site by means of a web search now has the power to cut and paste that link into the body of an email to a friend or two. That consumer can decide to share the link via a post on his or her Facebook or Twitter account. Thanks to those solid SEO strategies, you have created a basis for the time-honored tradition of relationship marketing. Anyone that the consumer thinks could benefit by visiting your site will now receive that link using one type of online tool or another. If you have been in business for a number of years, then you already know that traditional advertising recommends shaking things up every so often. The idea is to not show the customer the same old thing, but to present the company in a new way. For example, think of how often new television commercials are released for different products. Even the ones that capture the imagination of the buying public are typically retired in less than a year. Replacing images as well as content. Reworking your meta descriptions and tag lines. Keeping it fresh will allow you to hold on to long-term customers even as you attract new ones in other desirable demographics. There is no doubt that SEO is important to the success of your business. As a tool that constantly changes, you must always take fresh look at your online presence. Working with a professional who understands SEO will mean always being on the first page of rankings, have a great reputation on social networks, and in general always be in a position to capture the attention of more consumers. This post originally appeared on WSI Connect’s blog. 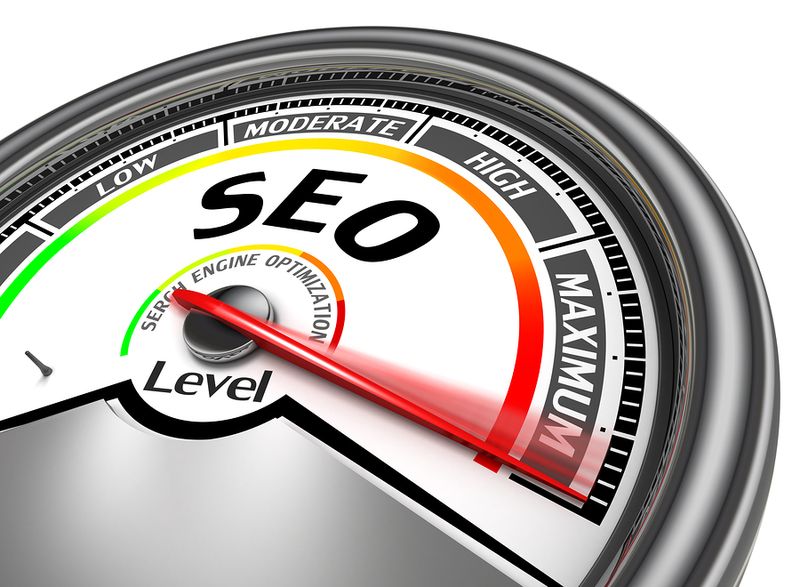 This article was syndicated from Business 2 Community: Why is SEO Important for My Business?